Our Company offer advanced high quality these flip top caps can be made available in various sizes as they can be customized as per specific requirement of client. 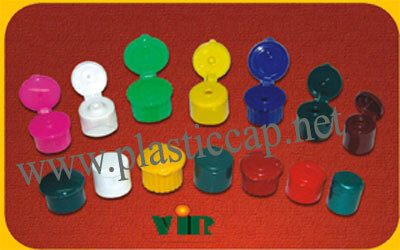 These caps have been manufactured with high quality plastic raw material. The sizes and the rings in the caps depends on the bottle for which they are been ordered. These are used in various shampoo products, for cream packing as well as various other products. While manufacturing these Flip Top Caps plastic manufacturer , we ensure that these are air tight, leak proof and highly durable. These caps can be used with bottles containing fluids. The caps can be opened and shut with the help of a finger. When closed it closes the opening thus stopping the spills. It is nice post and the information given in the blog is excellent,gives full view of your services. We are also Manufacturers and exporters of a conveyor belt , conveyor belts manufacturer and supplier from India. I would like to extend a few words on the working progress of flip top caps in India.